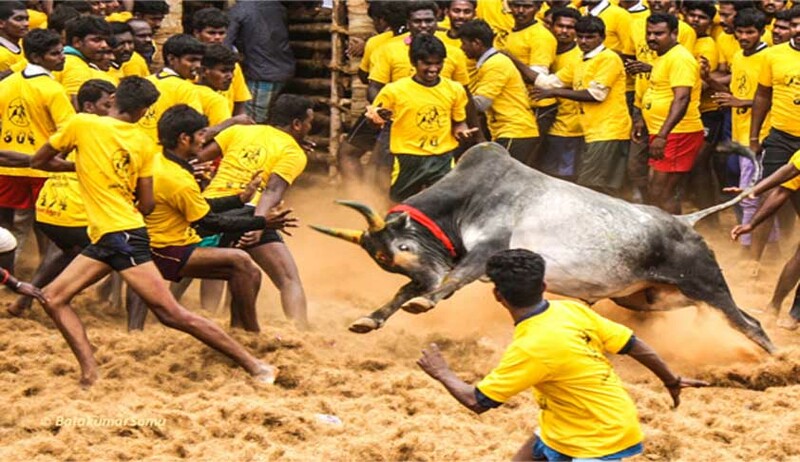 The Supreme Court was informed by the Centre today that it is withdrawing its 2016 notification allowing Jallikattu in Tamil Nadu in view of the fresh legislation passed by the state assembly on the issue. “I am under instructions to inform the honourable court that the Centre has decided to withdraw the January 6, 2016 notification issued by the Ministry of Environment and Forest allowing the sport”, Attorney General Mukul Rohatgi told a bench headed by Justice Dipak Misra. The court has already reserved its verdict on a batch of petitions challenging the notification.